"We came in, they were blasting the worship music in the whole building. Every woman in there was singing, so the whole building was just vibrating with worship. How awesome! I said, 'Oh, this is gonna be good,'" says Katie Souza. Souza's ministry, Katie Souza Ministries, has helped tens of thousands of prisoners over the last decade to experience and love and power of God. It's fitting, given that Souza herself was once an inmate. 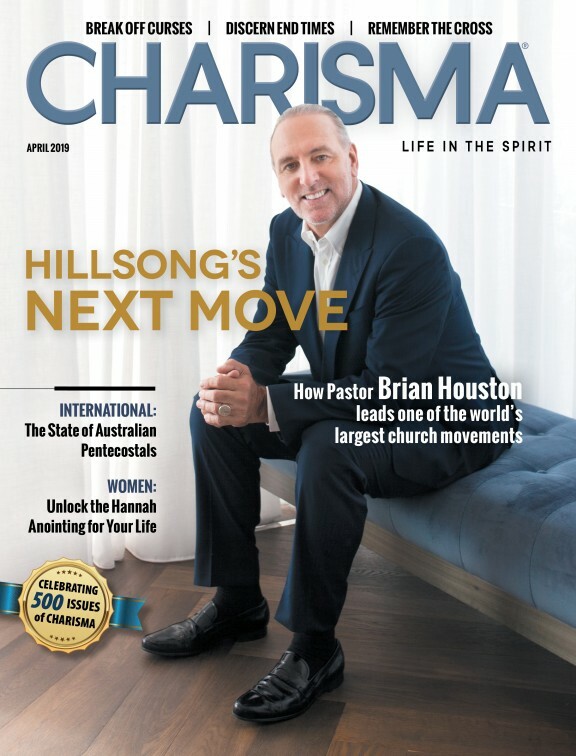 "When I look in the mirror, I can still see reminders of my criminal past," Souza shares in the January issue of Charisma magazine. After years of drug abuse, Souza was ultimately arrested by federal agents who caught her cooking in a meth lab. Souza was bitter, but God ultimately used her past to His glory. Now, she willingly returns to prisons to share His Word and see His miracles come to pass. Listen to her phenomenal story here and subscribe here to read her article.